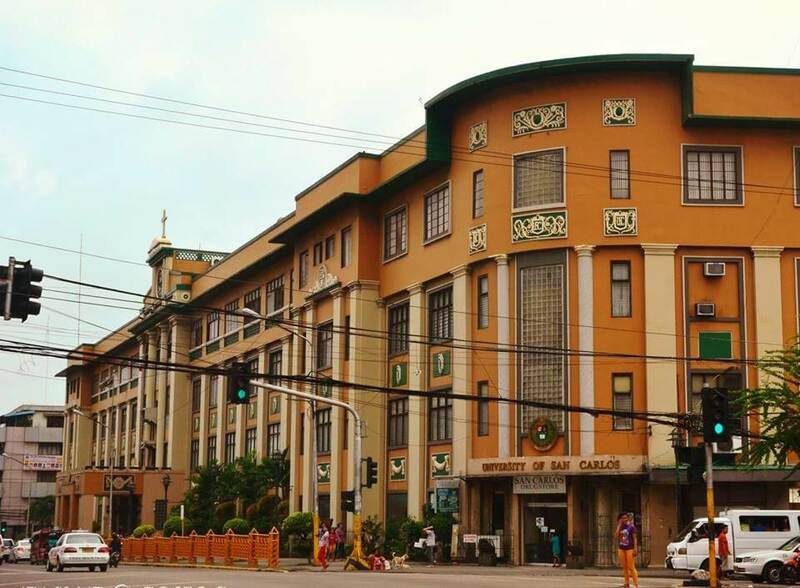 Karen Mae Calam of the University of San Carlos topped this year’s Bar Examinations. Three others from USC also made it to the top 10 in a year dominated by law schools outside Manila. Completing the top 10 finishers of USC are Fiona Cristy Lao in 3rd place, Anne Margaret Momongan in 7th place, and Jefferson Gomez in 8th place. Silliman University had 3 top 10 finishers. Other schools with top finishers include Ateneo de Davao University, Andres Bonifacio College, Northwestern University, and University of Batangas. None of the traditional top schools produced a top 10 finisher this year. The 2016 bar exams have a passing rate of 59.06%, reported to be the highest in 30 years.